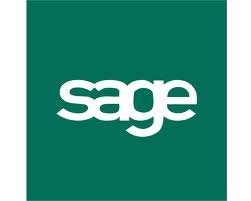 We can provide integrated Sage Line 50 and SagePay solutions and have completed a number of Enterprise Resource Planning (ERP) solutions as well as on-line, e-commerce based systems. Both of these methods are fully supported by Sage, although there are restrictions to what can be transferred between various solutions using the former. The Application Programming Interface (API) provides a more flexible approach, although is more expensive, so it is essential you define your outcomes before making a decision as to which approach best suits your business.